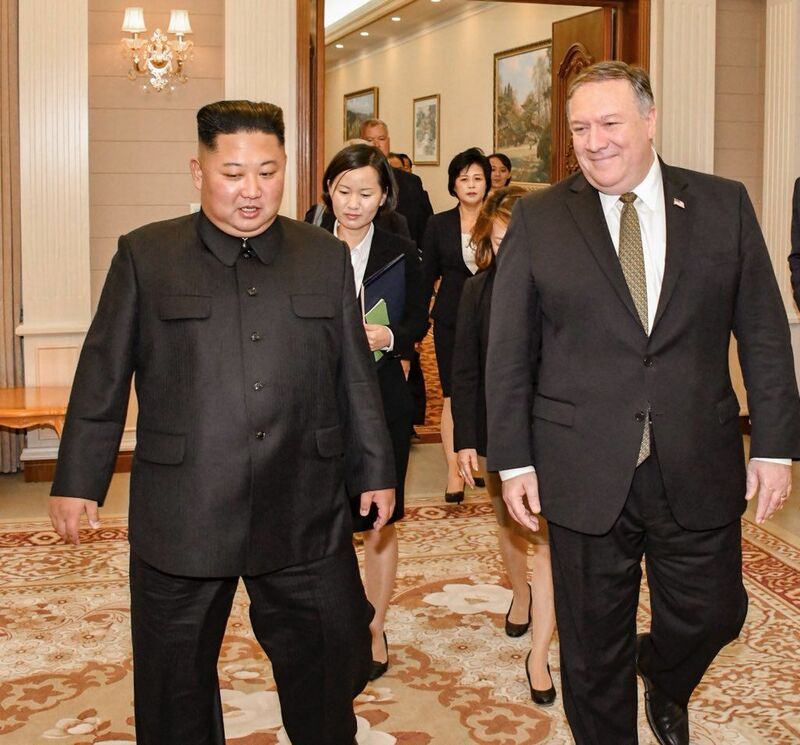 North Korean supreme leader Kim Jong Un may no longer get the unprecedented face-to-face meeting with President Donald Trump he wanted—and that may just work out in his favor. 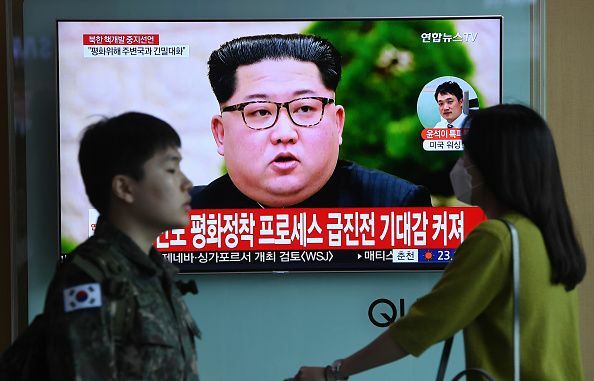 Experts from 38 North, a North Korea monitoring group newly affiliated with the Washington-based Stimson Center, said Friday that they were skeptical the dialogue would get back on track, and even if it did, Kim has left himself options. 38 North founder and Stimson Center senior fellow Joel Wit said North Korea has emerged from the recent hiccough "in a very good spot." 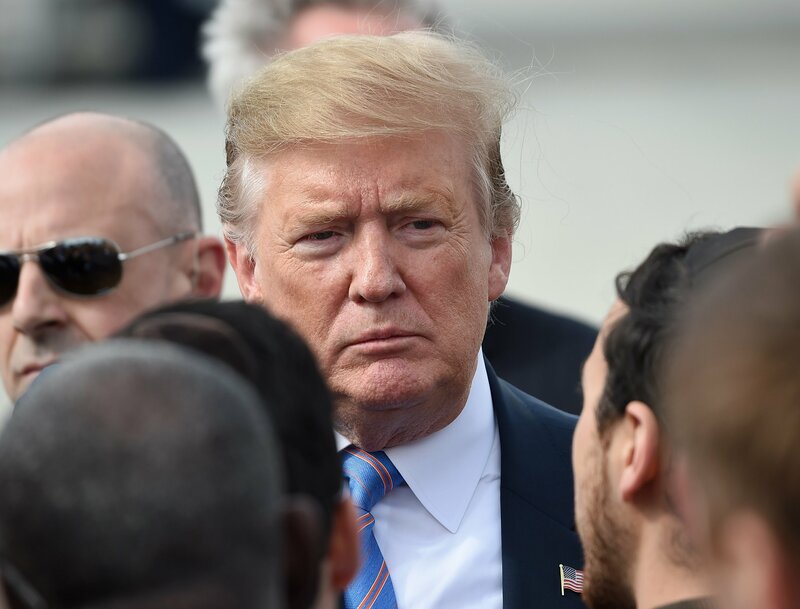 "They have a plan B and it’s in place, a plan B for the summit failing or even President Trump acting in a willful way and then withdrawing from the summit. They’re in a good spot with the Chinese, with the Russians, with the South Koreans, and I think the administration really doesn’t understand the situation if it thinks it can reinstate a maximum pressure campaign," Wit said Friday during a media conference call. Trump has since softened his tone after abruptly canceling what would be the first-ever summit between a sitting U.S. president and North Korean ruler, set to take place June 12 in Singapore. Trump was apparently flattered by an unusually diplomatic North Korean response to his decision, which came after hardliners such as National Security Adviser John Bolton and Vice President Mike Pence suggested Kim's survival depended on him giving up nuclear weapons. Trump, however, has yet to definitively re-commit to the meeting. In a manner that's become typical of the Trump administration, the president's choice to call off the summit Thursday was about as surprising as his decision to accept it. 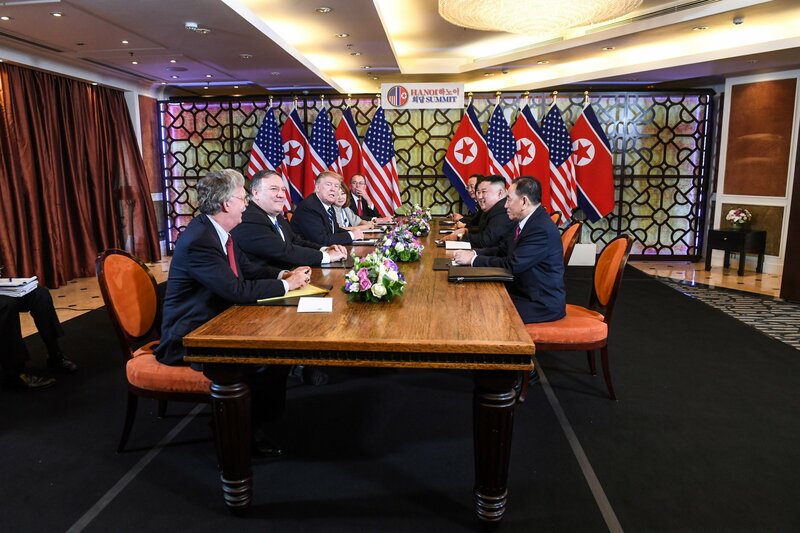 Plans for the historic get-together developed over months of intensive, rare direct diplomacy between North Korea and its longtime rival, U.S.-backed South Korea. After meeting directly with Kim, a team of South Korean President Moon Jae-in's top security officials flew straight to Washington on March 8. That night, South Korean national security chief Chung Eui-yong announced in front of the White House that Kim had invited Trump—a man with whom he had swapped violent and nuclear-fueled threats throughout 2017—to sit down with him and talk peace. Trump not only accepted; he said he would oblige his foe by the end of May. 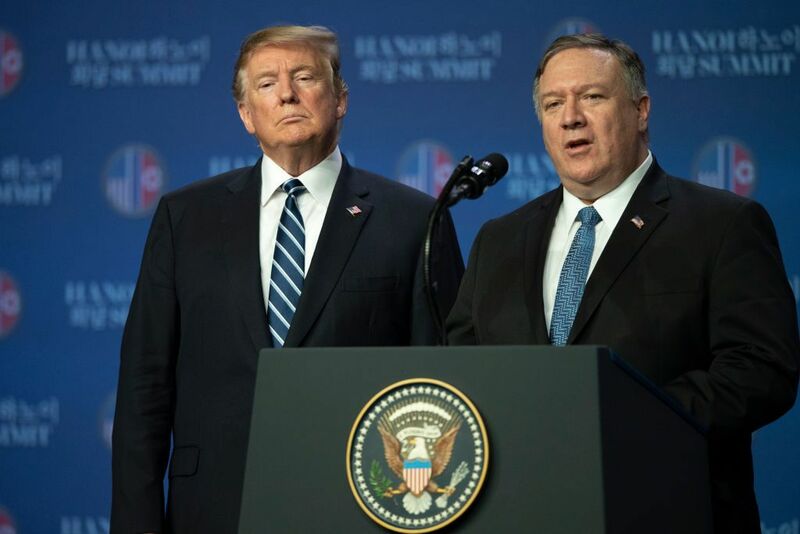 The date was later set to June 12 as the Republican leader began to moderate expectations by saying he would walk away from the meeting if efforts to convince North Korea to abandon the nuclear weapons it considered crucial to its survival proved "fruitless." At the time, Kim and Trump both felt they had scored a diplomatic victory. Riding high, Kim embarked on his debut foreign trip later that month to meet Chinese President Xi Jinping, who some experts said felt sidelined by the sudden overture between the U.S. and North Korea. China is North Korea's greatest traditional ally, having supplied waves of communist forces during the 1950s Korean War that set the stage for North Korea's current anti-U.S. sentiments. Unlike his father and grandfather, Kim has not readily embraced his Chinese neighbor and waited six years before visiting. In those years, Kim had purged a number of his father's elites, some of whom—including his uncle Jang Song Thaek—had close ties to Beijing. The message sent by Kim seeing Xi only after securing talks with Trump was clear, as was the symbolism behind Kim making history by crossing into South Korea to talk to Moon last month. "Kim’s plan B has been pretty obvious in the run-up to the summit. Plan B has been 'I’m finally going to go to China and meet Xi Jinping, not once but twice,' and plan B has been 'Okay, we’ll have a summit with the South Koreans, we’ll raise their expectations for the future,” and I’m sure there’s been a lot of outreach to the Russians as well," Wit said. "So, Kim has created sort of a cushion for failure, that if the U.S. backs away, the Chinese and Russians will be behind him. They’re not going to back new sanctions unless Kim does something really extreme. And the South Koreans are going to be moving closer to the North Koreans in trying to salvage the process," he added. China and Russia have so far supported U.S.-led sanctions at the United Nations Security Council, agreeing that North Korea should not be allowed to wield nuclear weapons. The two powers, however, have also found major common ground in opposing an expanding U.S. presence in the Asia-Pacific and have greatly expanded their military, political and economic relationships in what the West has largely perceived as a challenge to its own dominance. 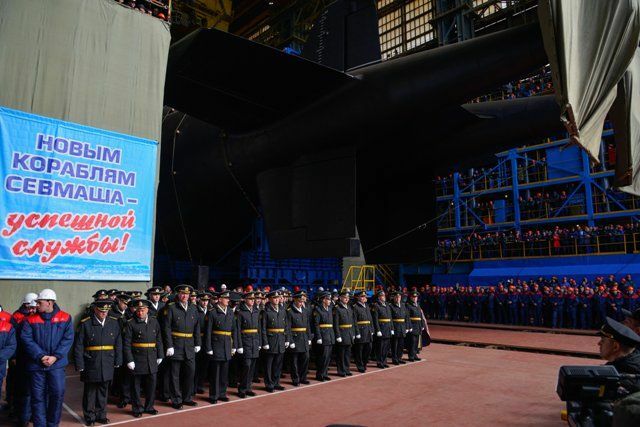 While even Russia and China's current combined military might likely fell far flat from that of the U.S., the two nations have taken advantage of U.S. decisions unpopular with the international community, such as Trump's decision to withdraw from the 2015 Iran nuclear agreement, of which Moscow and Beijing are both signatories. Russia and China have similarly expressed disappointment in Trump's letter of cancelation, which reportedly blindsided even South Korea. In fact, Trump's letter was released just two days after Moon spoke with the president in Washington. When Moon found out about the cancelation, he told reporters he was "very perplexed by the situation." 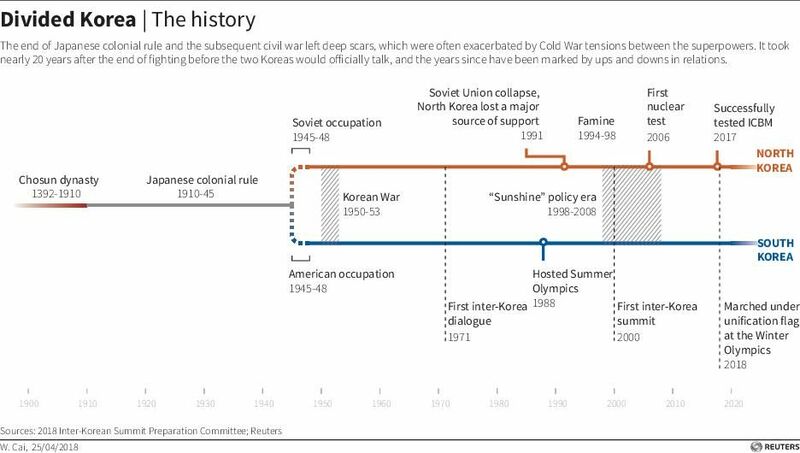 South Korea's relationship with the U.S. has been as robust as they come in terms of Washington's presence in Asia. 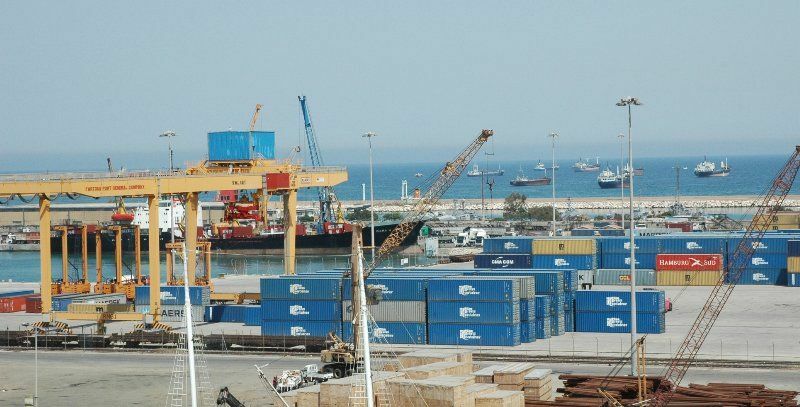 On the Asia Power Index released earlier this month by the Lowy Institute, South Korea ranked seventh out of 25 regional players and third in defense networks, trailing only the U.S. and Australia. These defense networks have alienated it from a rapidly-rising China, who—like Russia—remains critical of advanced U.S.-built missile defense systems such as the Terminal High Altitude Area Defense (THAAD) system in South Korea. 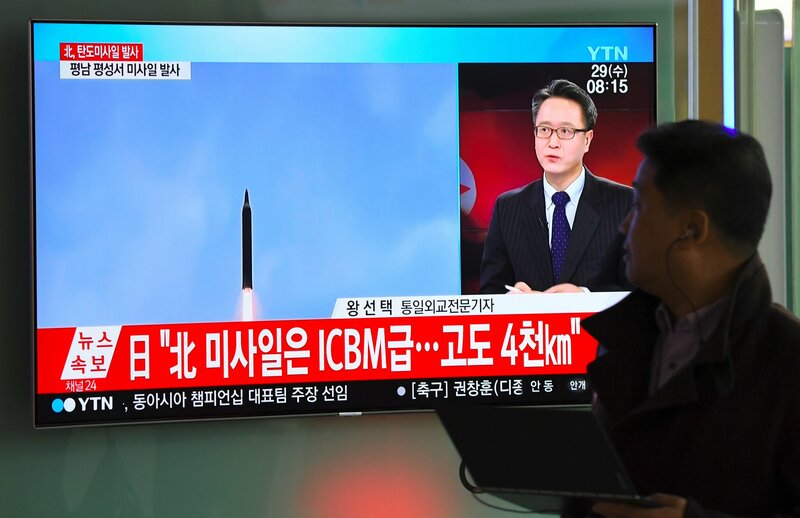 Moon, seen as moderate compared to his conservative predecessor, also expressed skepticism toward the high-tech defense system as he came to office. 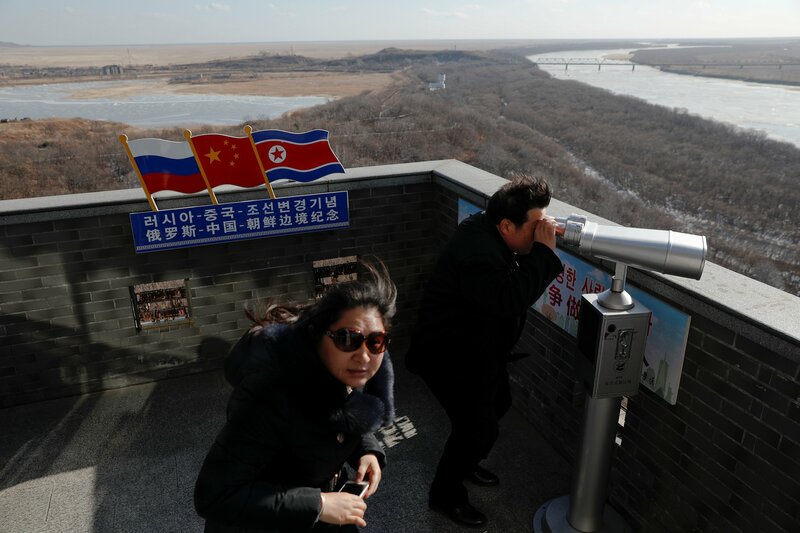 As more South Koreans than ever warm up to the idea of repairing a peninsula divided by the world's most heavily fortified border, the U.S. may be in danger of losing its appeal. "[The North Koreans] don’t have to have this summit now, because their plan B is working. They do have good relations. They’ve repaired a lot of relations with China. They’re building better relations with Russia," Jenny Town, 38 North managing editor and research analyst at the Stimson Center, said during Friday's call. "You know, the South Koreans—I saw the news this morning—I think the South Koreans are saying, too, they want to keep moving forward on the Panmunjom Declaration, and trying to fulfill those commitments, as well. So, the 'odd man out' now is the U.S.," she added.